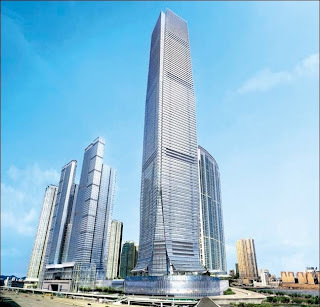 International Commerce Center will be the tallest building in the Hong Kong. 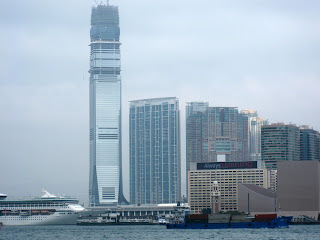 This building earned the platinum rating under the Hong Kong Building Environmental Assessment Methods (HK-BEAM). The height of the building is 483m and the total number of floors present in the building is 118. At this commercial center, Credit Suisse will become the first office world wide to introduce the “thin client” computer terminals for its employees replacing the individual Personal computers. This elimination of PCs led to the cost and energy savings, resulting 20 percent power consumption.